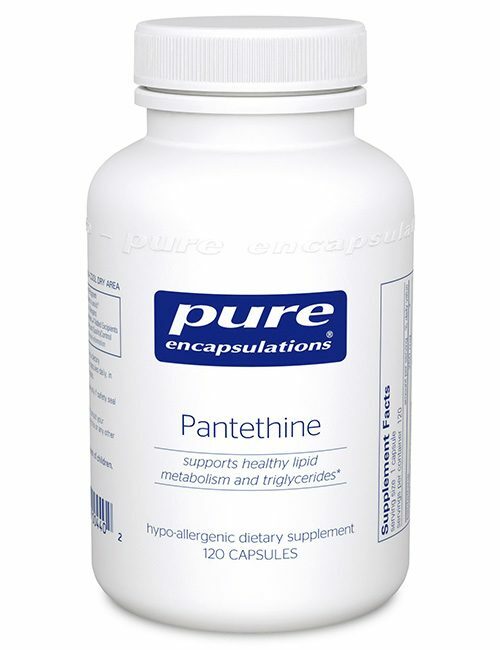 Pantethine – Pantethine is considered the activated form of vitamin B5 or pantothenic acid. 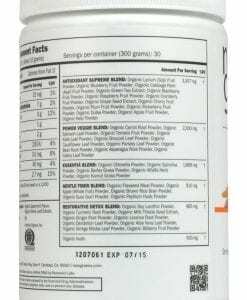 Pantothenic acid is essential for the transportation of fatty acid metabolism as well as the promotion of healthy cardiovascular functioning. 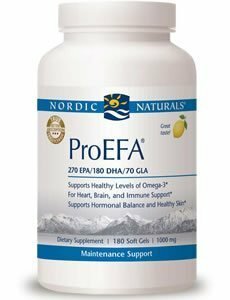 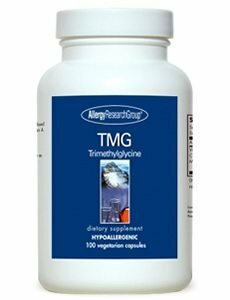 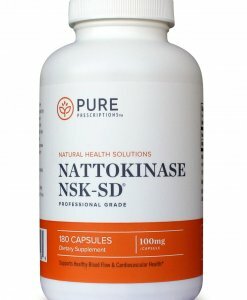 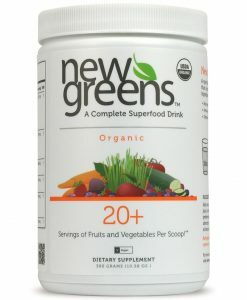 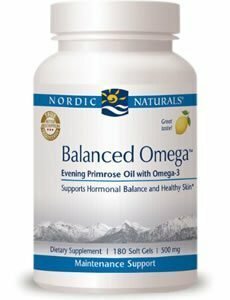 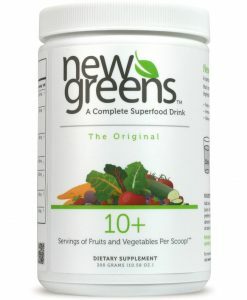 This product is considered a safe and effective support supplement for lipid metabolism and is helpful for triglyceride maintenance. 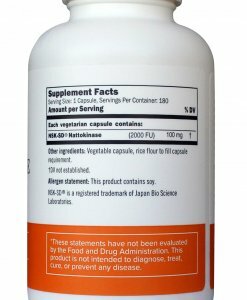 Pantesin™ pantethine is synthetically produced and is a licensed trademark of Daiichi Fine Chemicals, Inc. Hypoallergenic plant fiber in this formula is derived from pine cellulose. 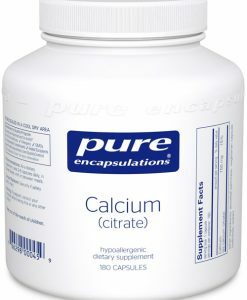 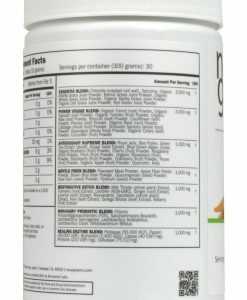 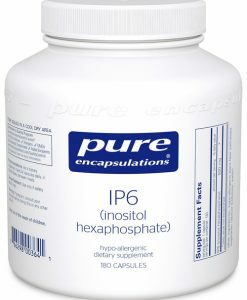 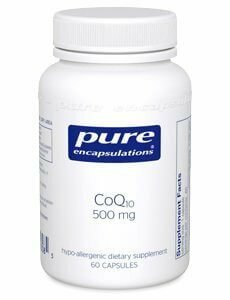 Pure Encapsulations recommends 2–4 capsules per day, in divided doses, with meals.